There are many schools of kung fu and Lau Gar Kuen is one of the oldest being one of the original 5 ancestor styles. 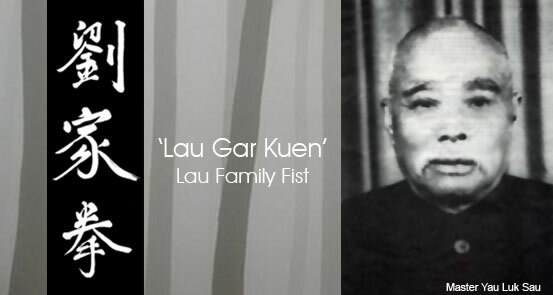 Lau Gar Kuen translated means 'Lau Family Fist'. Towards the end of the 1800's Master Yau's Grandfather (Yau Luk Sau, pictured above) conceived the desire to learn Kung Fu. At the age of 13 he left Kowloon, now in the Hong Kong Special Administrative Region, and travelled to Kong Sai Province where he trained under the Master Tang Hoi Ching. Nine years passed before he was given the right to teach independent of Master Tang. Master Yau's Grandfather subsequently met the Master Wan Goon Wing with whom he continued his studies for a further six years, and whom he served as son until the latter's death. On his return to Kowloon, Master Yau Luk Sau taught only his family and close friends before opening his club to the public. 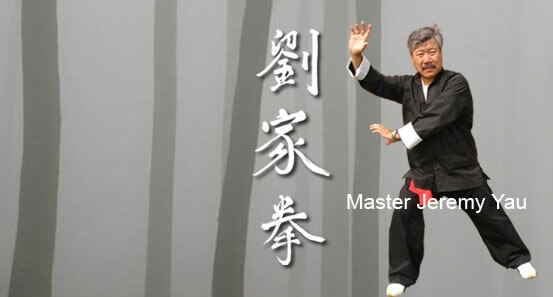 During this time Master Yau commenced his training at the age of six. The training was conducted at the village community centre in Kowloon City (Gau Lung Sing) just outside the famous Walled City. His training continued for 4 hours a night 360 nights a year for 15 years. Master Yau brought the style to the United Kingdom in 1961. The British Kung Fu Association was set up in 1973 and Master Jeremy Yau, being the keeper of the Lau Gar style, was invited to be the Chief Instructor. Subsequently Lau Gar has become Britain's most popular form of Kung Fu.